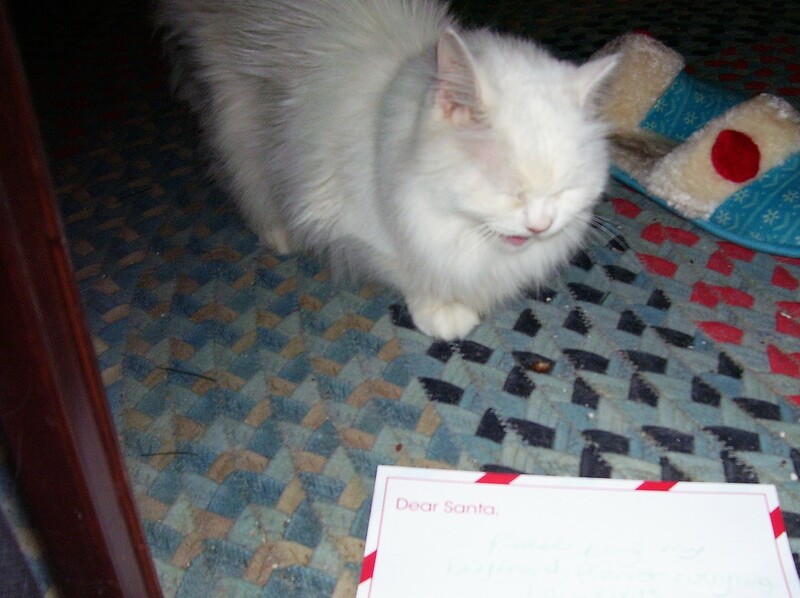 Gremmie wrote: Dear Santa, I need a gift for my mommy, Joanie, her takes good care of me. XO Gremmie PS: I would like a midnight snack too. That was it for our letters. We hope Santa is good to you all. We will let you know on December 26th if Santa was good to us. Next week, we will have the rest of our letters. We also want to join Dezi’s World’s Blessings Train. I am truly blessed. My blessings include my hubby, my mom, my niece and her family and all my kitties. 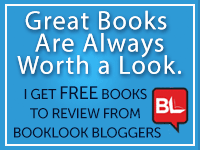 I am also blessed with all my blogging friends and readers. Prancie wrote: Dear Santa,Please buy my book, Prancie’s Prayer for everyone on your list. You would be helping a lot of kitties because I am donating all the royalties to a cat rescue group. Mrs. Potato Head wrote: I would like a Mr. I am open to other vegetables, but please no fruits or nuts. We want to wish all our Jewish friends a Happy Hanukkah which starts tonight. I made latkes with my air fryer and they were really good. Hi everyone! 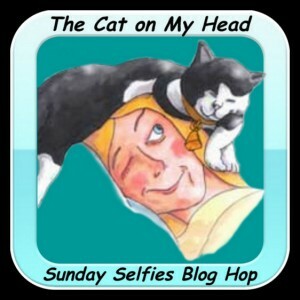 We are joining The Cat on my Head’s Sunday Selfie Blog Hop. Here is part one (of three) of our letters to Santa. Have you written your letter to Santa yet? I have been busy helping Mom decorate the tree. Sammy helped too, every time he didn’t like where Mom hung an ornament, he knocked it down. He thinks he is an expert because he went to the North Pole with Cat Scouts last year and he is going again today. I got to see Grammie on Friday, I love her so very much. And I will see her a lot this week. Thank you to all who have sent me photos for Festivus ( all 2 of you 🙂 ) There is still time to send in your wrestling and/or pole photos. And be sure to bring your grievances Friday. Anyone who writes grievances and/or sends photos will be entered to win Season 9 (includes Festivus episode) of Seinfeld and some catnip goods. “I know what it is like to need a home. Please get Momma Kat a new home and her kittens too. Love, Prancie PS: I wouldn’t refuse treats. As you can see, we are hoping Momma Kat gets her forever home for Christmas. Most of you know her sad story, but if you don’t then click here to read it. Hi everyone! Thank you all for the compliments on my elf photo, I do make an adorable elf. Mom should have asked me first though so now it is time for sweet revenge. Take that Mom! I make a much cuter elf. I saw my Grammie on Saturday, I love her so very much. I wish I could see her every day. Jinx: Dear Santa, I want a toy fish that moves in water. Love, Jinx PS: I will settle for a real one. And now for the winner of my pickle giveaway: Lucy’s Lounge– Congratulations Annie and Pierrot! Hi everyone! Sorry I am a day late, but I do have the rest of our letters to Santa for you today. Isn’t the card my purrince sent me adorable? It looks just like Snowball. I can’t wait until Christmas because my Grammie will be here all day and I will see her the night before too and probably lots of times this week. I love her so very, very much. I am also going to see this great-granddaughter I keep hearing about. I thought I was pretty great, but Grammie doesn’t call me her great-granddaughter- phoooey! Mom told me to let you all know the earliest appointment she could get for Stinky is January 15th. She did ask them to call her if they get a cancellation. Noel Tallulah Polar bear wants another wife- he only haz 2.